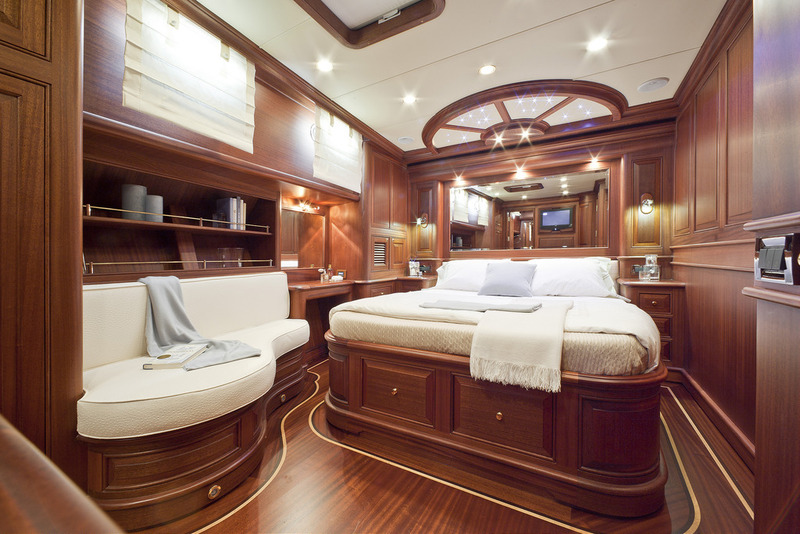 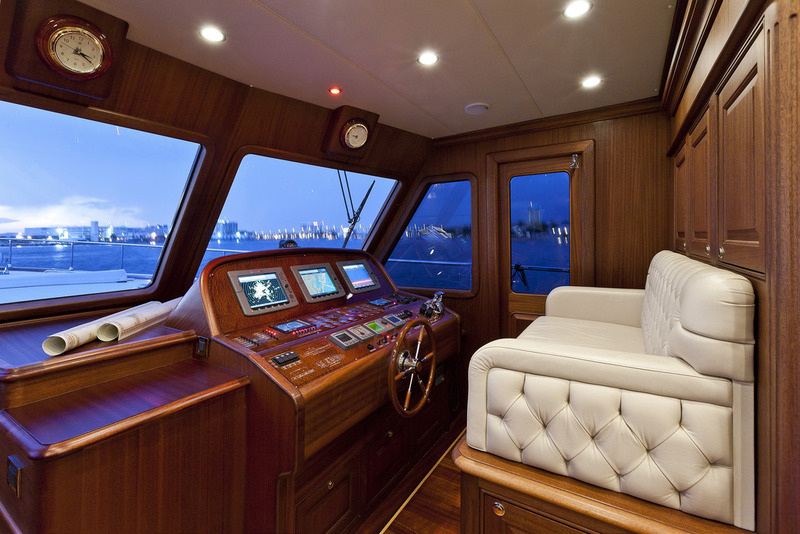 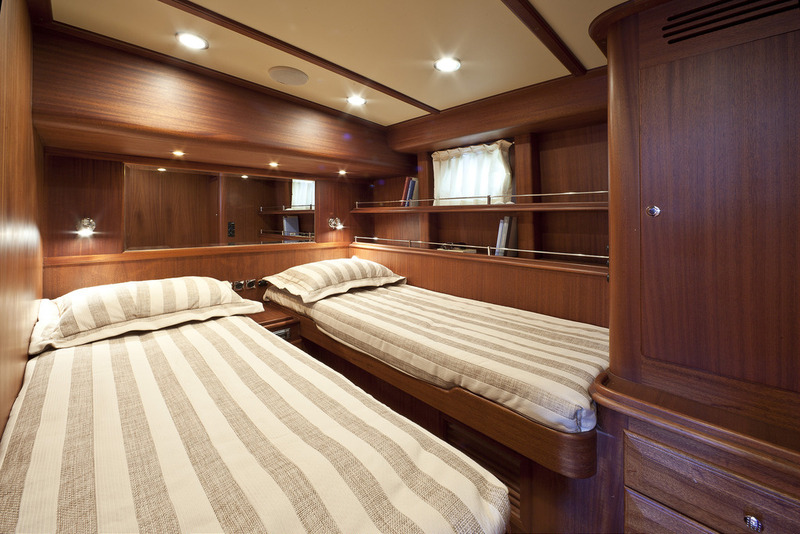 The Vicem 96 Cruiser whispers tradition. 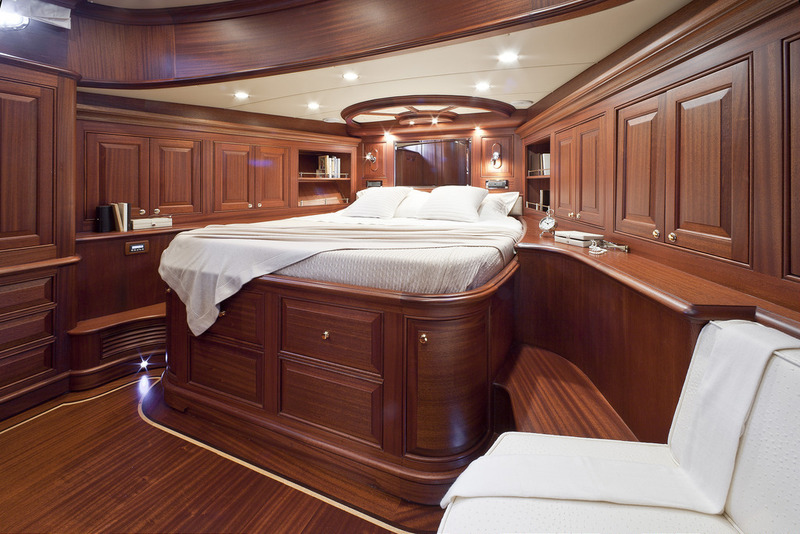 But she was designed and built entirely with modern systems and a composite finish. 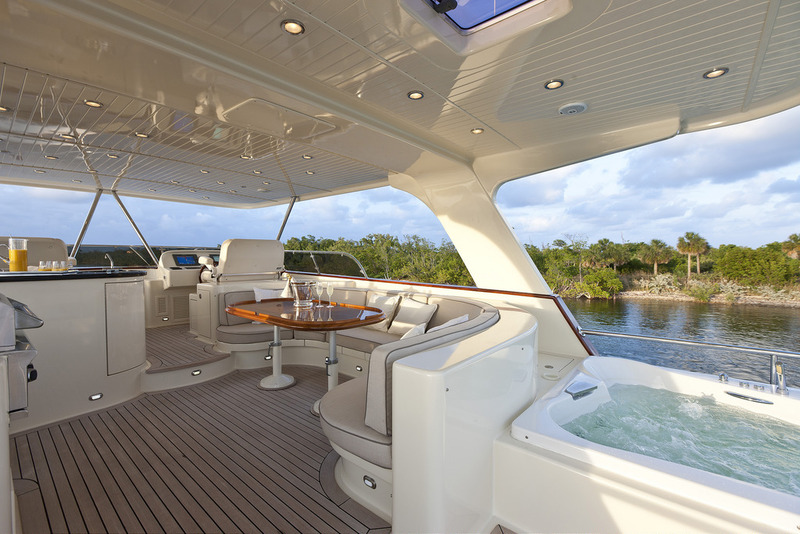 She is a flagship worthy of its name in terms of technology and aesthetics, with ample space throughout. 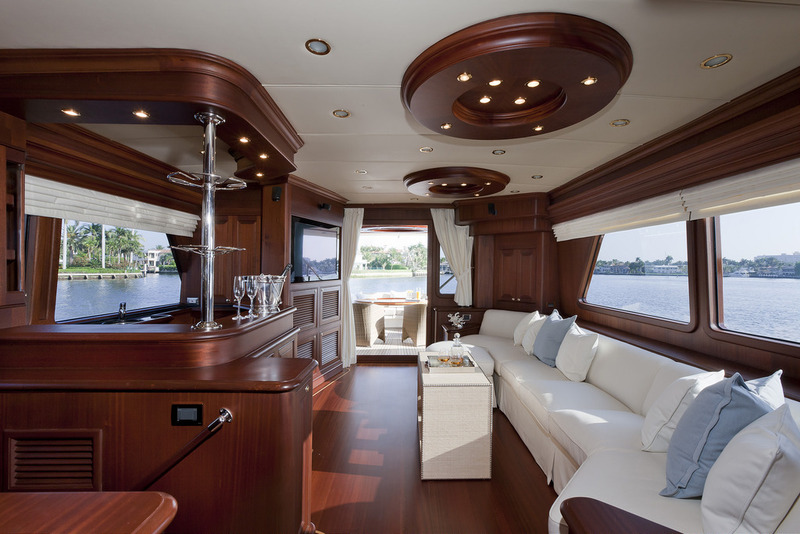 The interiors are designed to ensure deluxe on-board living even during the most extended cruises. 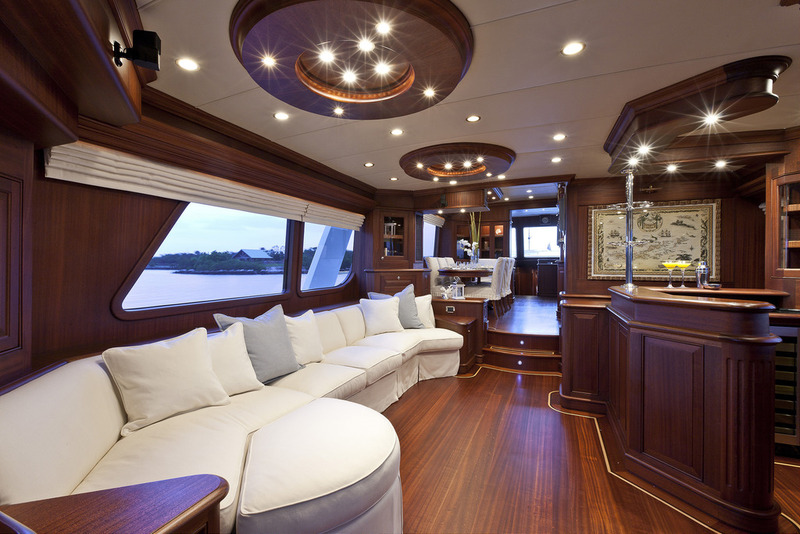 The Vicem 96 Cruiser embodies all the elegance of a classic-style, handcrafted yacht with the modernity of a vessel capable of undertaking demanding voyages with low power consumption and comfort levels. 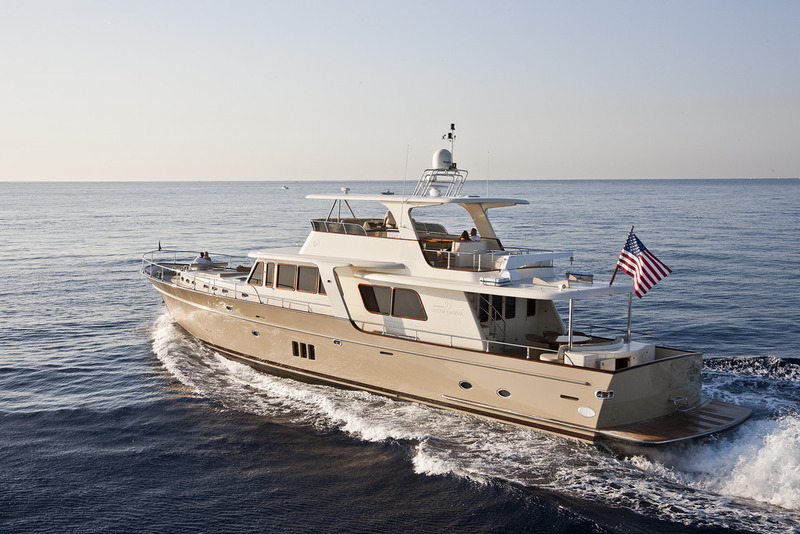 She is built in a way that only expertly crafted composite construction can provide. 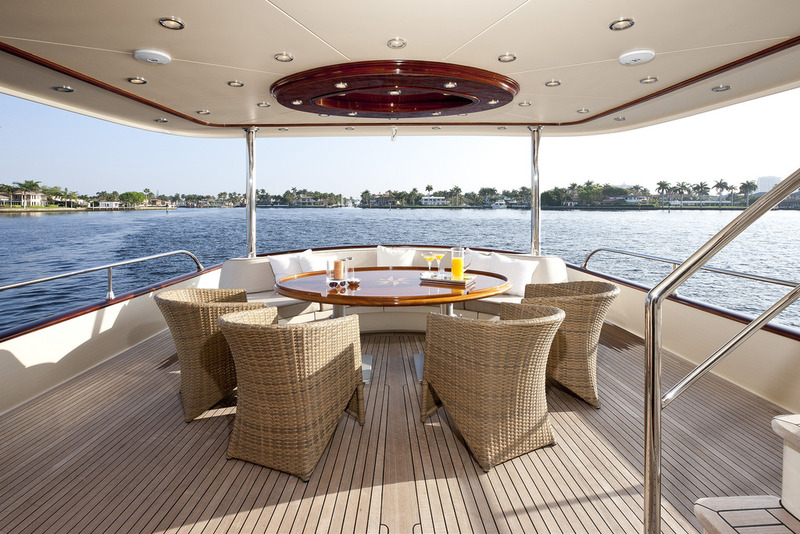 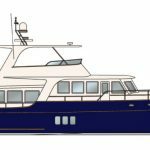 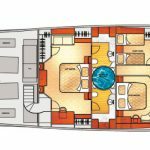 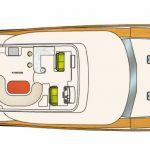 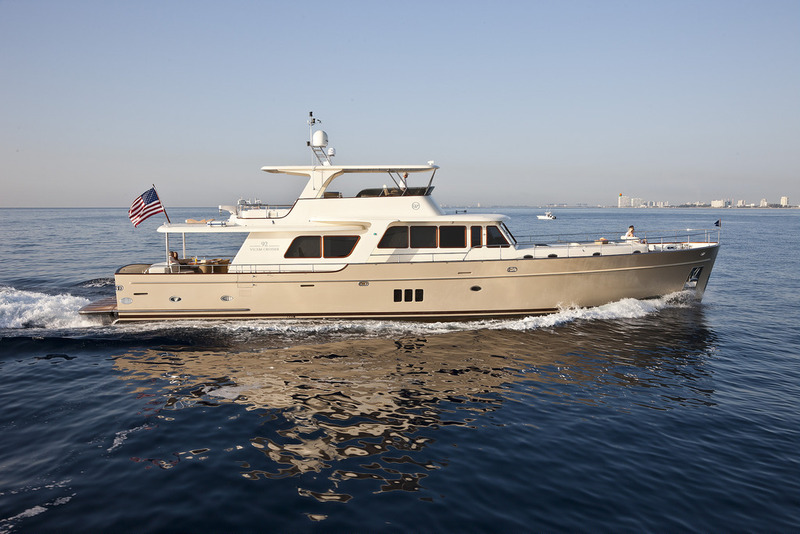 SYS Yacht Sales offers new Vicem Yachts for sale. 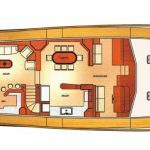 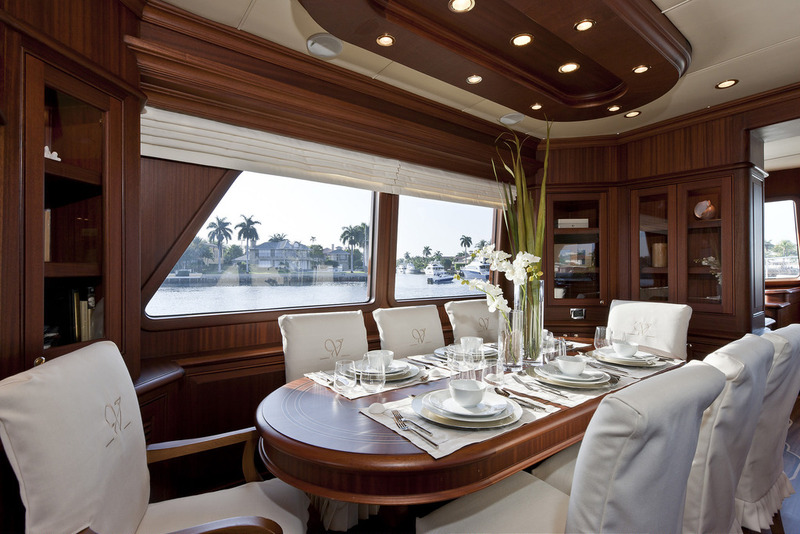 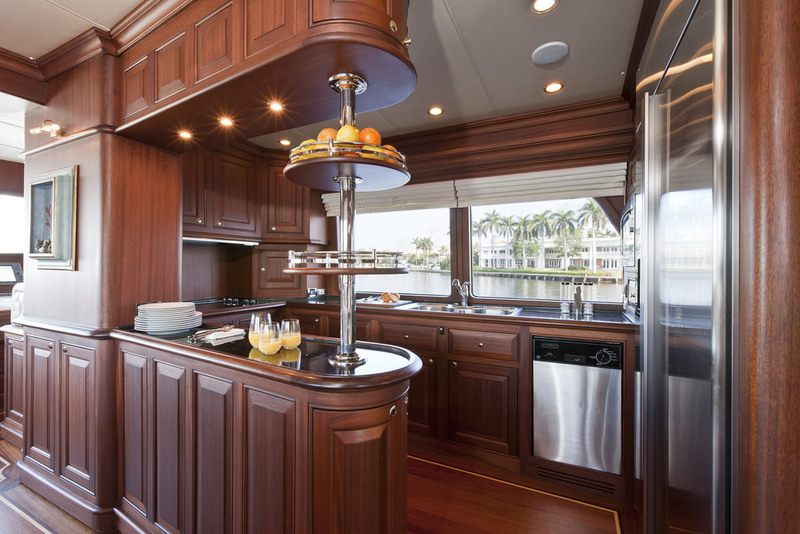 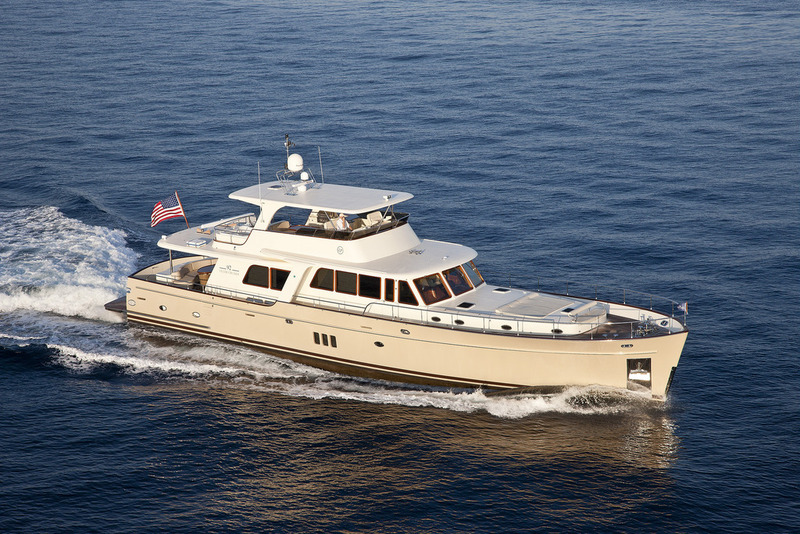 Contact us to learn more about the Vicem 96 Cruiser and other new models available.